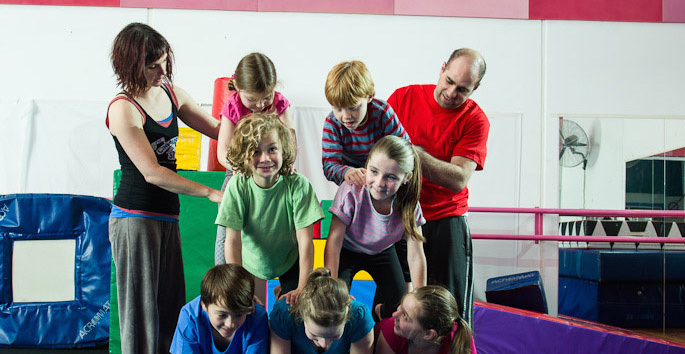 In teaching circus classes, the coach requires many skills to ensure his or her students develop, improve and grow. Typically these skills may be broken up into a couple of categories; hard skills and soft skills. Hard skills are usually the measurable kind, such as a repertoire of drills and progressions, or an understanding of technique. Soft skills are a little less tangible, often overlooked, but just as impactful on a teachers effectiveness. Soft skills may include: class management, verbal communication, and interpersonal skills. Without hard teaching skills, you have nothing to teach. But without soft skills, it can be impossible to impart your knowledge to the student. By far the most crucial soft skill that a circus coach needs to possess is the ability to give feedback. Both effective and powerful, the use of feedback by teachers has been proven to significantly increase performance in students. 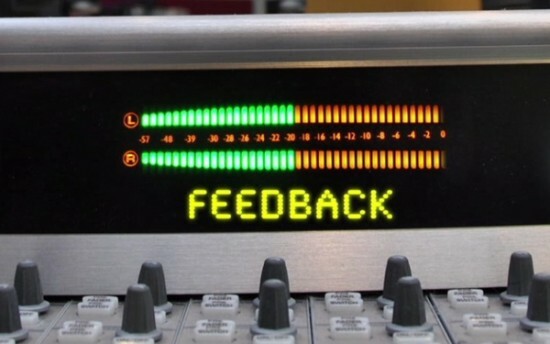 However, not all forms of feedback are equal. In fact, giving inappropriate feedback can even impede your students learning. Even more potently, well delivered feedback can not only help your students learn, but can also help them get better at learning. Feedback helps a student understand where they are in relation to their goal, and outlines the next step they need to take in order to reach it. This is a deceptively simple concept, as it requires the teacher to be thoughtful and purposeful. Feedback can take many forms, it can be tactile or written, but in a circus class is most often delivered verbally or via demonstrations. Although praise and encouragement are an important part of teaching (especially for beginners), they shouldn’t be confused with feedback. Quality feedback should be as objective as possible, only relating to what has happened and how to improve it. Unspecific praise (or criticism) such as “good job”, “well done” or “I’m proud of you” does not serve as feedback, and if used exclusively can inhibit a students progression. Of course, don’t stop praising your students, positive re-inforcment is also a well proven tool to encourage learning, just be aware that you need to balance it with appropriate feedback. So how can we break better understand the process of giving feedback? What are the steps that a coach should take to ensure they are communicating clearly? Let’s break it down. Your students aims, or the ones you are laying out for them, should be clear and specific. Stating the goal serves as a reference point and helps to remove judgment from the conversation. In an acrobatic or circus based class, this should happen every time you set up an exercise – even simple drills should have a goal! But although the end point may seem implicit, it is important to state it in a precise and straight forward manner. *broad goal setting is an important topic in itself! However in the context of this discussion, goals should be immediate and uncomplicated. Impartially observing the students current position can be as simple as stating that a hand placement wasn’t right, or that they haven’t extended a leg or arm correctly. Equally, it is also important to acknowledge what the student has done correctly, so that they know to replicate this again during their next attempt. This is where the art of giving feedback really kicks in, and the combination of detailed knowledge in the subject matter and experience teaching it will help guide you. Hone in on the one thing that will make the biggest difference to your students improvement, and give them guidance to achieve it. Don’t delay your input! In one study that compared the difference between immediate and delayed feedback, researchers found a significant difference in benefit, with those who received immediate feedback showing a large increase in performance relative to the group who received delayed feedback. In the context of a circus class, feedback is best given just after your student completes the skill they are training. A student will of course feel good when you say “that was great”, but this alone won’t give them an understanding of what they did well. Deal with only one or two aspects of the task at hand. Avoid generalities and ambiguity. Using clear and simple language, describe the corrections or steps that need to be taken to improve, and help your student understand how those steps will lead them to their goal. Don’t forget to make sure the steps you lay out are achievable! Students need enough information to understand what to do next, but too much information can result in overload! Focus on the task and the execution, not the individual. Your feedback shouldn’t come in the form of a judgment of your students character, whether that be good or bad. Verify your student understands the feedback and has a chance to clarify the feedback that you have given them. Depending on your students needs, time constraints, and the importance of the task will decide what form and type of feedback you will offer. Remember, whenever you give feedback your aim is to let the student know how they are progressing, and give them insight into how they can improve. Thanks for reading! I’d love to know if this post has helped you think more about how you give feedback in your classes. How do you incorporate feedback? Leave your comments below. If you’ve enjoyed this post, I’d also love it if you could click on one of the sharing buttons at the bottom to share this on social media.